Home/Faqs/How to get maximum cash and value for scrapping your car? 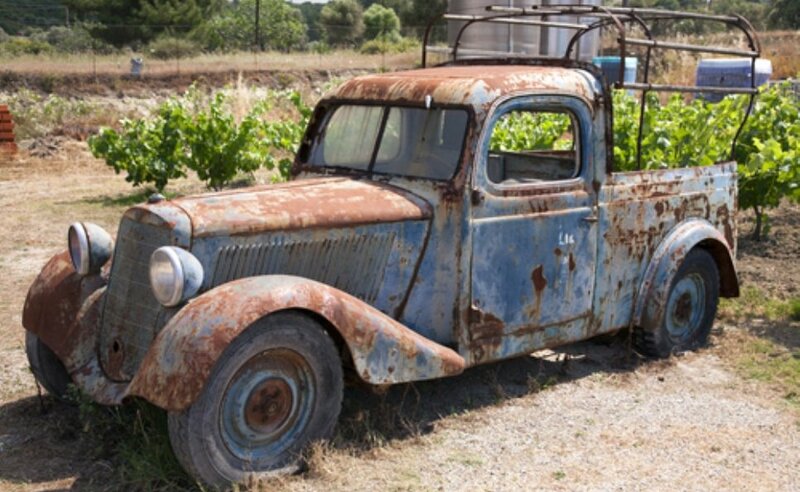 Getting rid of an old car can be tougher than you think. It can be given away, sold or given to scrap dealers. In other words, there are many options and you need to decide which one is best for you. One way to get the best value for your car is through scrap. Just type ‘scrap my car’ in Google and you will be flooded with search options. To make sure you get a reliable scrap dealer, ask him about a legal certificate. If he says that his certificate would be coming soon, he may not be trustworthy. Ask the dealer if he would be able to pay cash. If his answer is “I should be”, it is again a no-no. If he says that the car might be scrapped or sold abroad, this again is a negative indication. Check the answers to your queries and if these are the answers, you need to continue researching. Such a scrap dealer would sell your car at low rates and offer you minimum cash, which again is not a guarantee. Another method is to go to a reliable website through the Internet and enter the details of your old car. The online scrap evaluation of a vehicle can generate an instant quote. By entering postal code and registration number the website looks up the best local prices. The quotes will vary based upon the location, scrap metal prices and car size. If you want your car to be used in the best possible way, consider giving it away to charity. They may sell the unwanted vehicle away in an auction, donating the proceeds to a charitable trust of your choice. It is a good way to get rid of other vehicles such as trucks and vans as well. Even home items like old computers and TVs can be given away. Most of the companies provide free collection. The car can be picked up from any location as specified by the seller. This makes it simple for the seller, as he does not have to roam around from one place to another with the old car. Do not get into big promises made by companies about getting value more than scrap. At a particular level, all scrap dealers offer the same. One needs to conduct thorough research and speak to the customers of these companies to know the kind of rates received in the past. Information about completion of paperwork is also important. Whatever be the case, make sure that the settlement of your vehicle is completed in a legal manner. Of course, one of the obvious advantages of scrapping a car is receipt of cash. Getting money on an investment made many years earlier is always a delight. Spare parts of vehicles are recycled, which means that they do not harm the environment. Responsible car recycling helps take care of your car in the best possible manner. It does not get crushed in junkyards as was the case some years earlier. Many companies do not recycle the vehicle themselves. They have a tie up with a local recycling centre to recycle metal. Most of these companies expand into the auto parts business as well. They sell parts for different vehicles, both old and new. In addition, they purchase all types of scrap iron throughout the year. As they deal with scrap and after parts, they can be considered as good payers for cars. These are the basic considerations to be kept in mind while looking for a scrap dealer. Get your peace of mind by following the above advice.